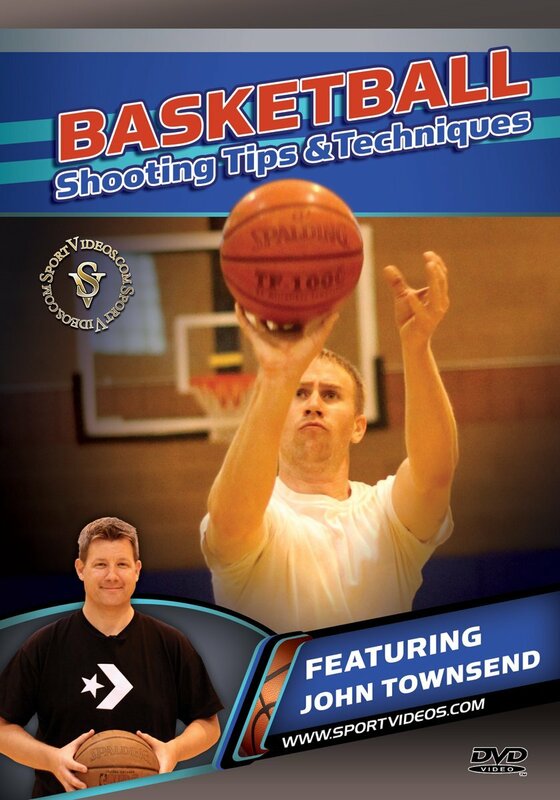 About the Coach: John Townsend is an NBA shooting coach. He spent three seasons as the full time shooting coach for the Portland Trail Blazers. During his tenure there, the Trail Blazers set franchise records in 3-point shooting and free throw shooting. John has worked with over 100 NBA players including two number one picks and three NBA All-Stars. John has been the basketball shooting coach for the NBA Players Association Top 100 Camp as well as the NBA Development League. He has worked with basketball players on their shooting around the world doing clinics and individual work in Ireland, Northern Ireland, Jordan, Singapore, United Arab Emirates, the Philippines, Spain and England. Coach Townsend also invented the Str8shooter, a basketball shooting device that helps to eliminate ulnar and radial deviation of the player's shooting wrist, allowing the player to shoot the basketball straight.